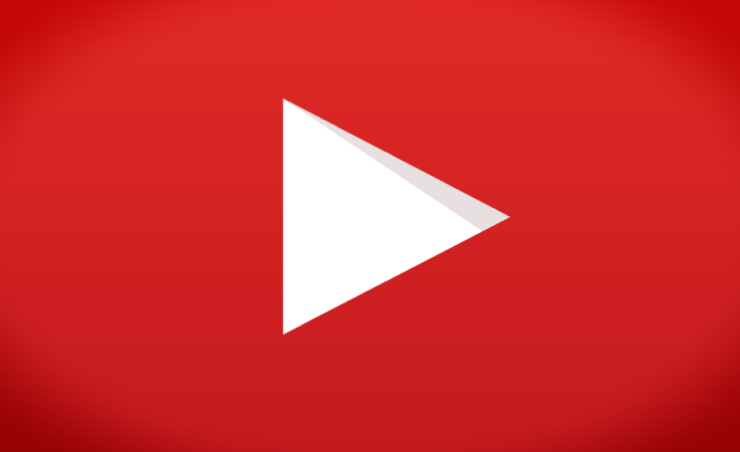 After facing a landslide opposition from major advertisers, British Government, and Australian Government, YouTube has finally come up with new changes to abridge the crisis. The video streaming giant has ramped up its AI tools to flag extremist videos. To recall, YouTube faced a backlash from advertisers over their videos appearing on propaganda videos that promote extremism. Indirectly so, but YouTube was funding these channels through advertisements. As a result, the advertisers pulled their ads from the website. Namely, brands like Loreal, The Guardian, Channel 4, and others discontinued their ads from YouTube. According to a report by Bloomberg, Google has stepped in to apply more sophisticated AI tools to flag extremist videos. The machine learning will help YouTube to flag such videos more rapidly. The upgraded machine learning is being used to flag five times as much offensive content. YouTube has applied it in the last two weeks and is gathering more information about the existence of such videos on its platform. Well, we can’t really set unrealistic expectations from YouTube regarding the review of each and every video uplaoded on it. What it can do is that it can ramp up its tools to the highest level. Or maybe it can give more power to the advertisers to select target audience and make its videos visible on selective channels that cater to its requirements.